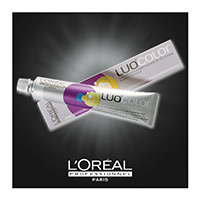 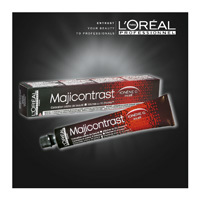 For all the nuances there is a deep treatment for hair protected and bright long. 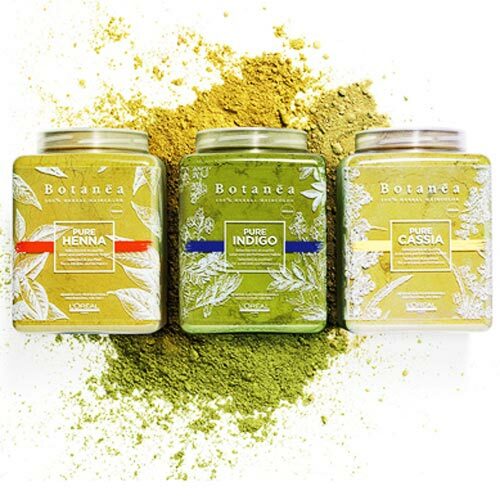 Nuances a full range of blonde colder neutralized by the brighter and warmer : BLONDE 900S, 901S ASH BLONDE VERY, VERY LIGHT ASH BLONDE 901, 902 SLIGHTLY Irisée BLONDE, BLONDE VERY 903S LITTLE GOLDEN 903 GOLDEN BLONDE SLIGHTLY, SLIGHTLY COPPER BLONDE 904, 911 ASH BLONDE DEEP BEIGE ASH BLONDE 913, 921 Irisée BLONDE ASH, COPPER GOLDEN BLONDE 934. 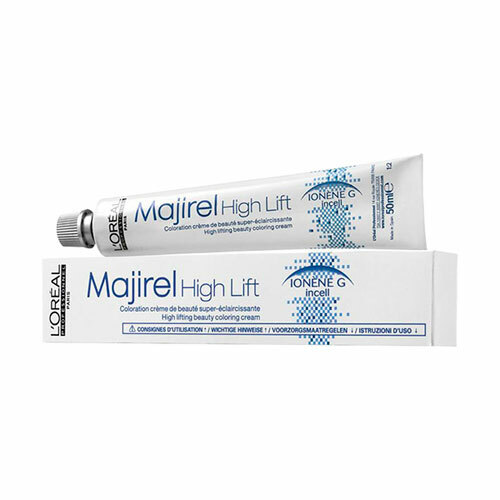 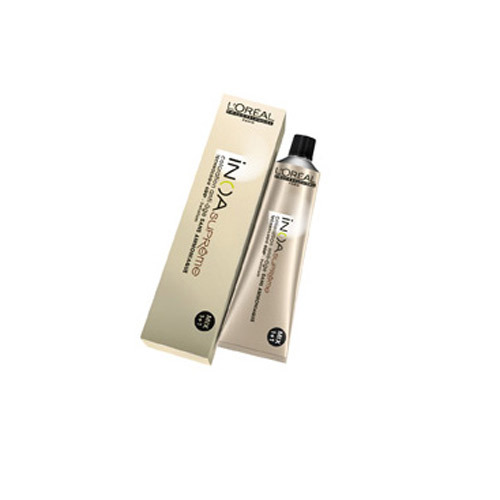 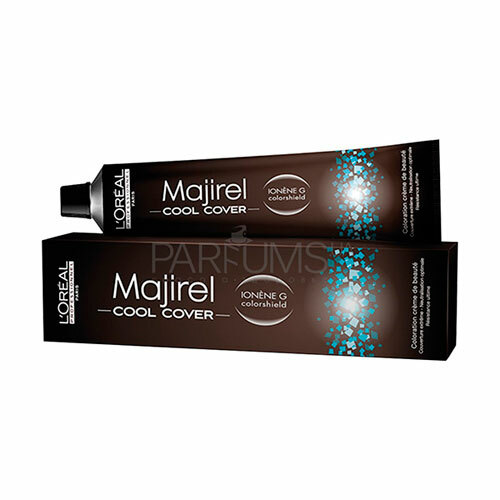 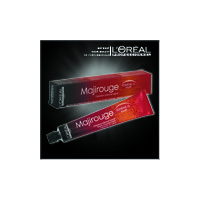 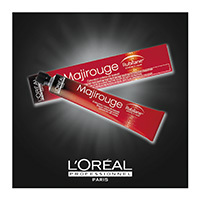 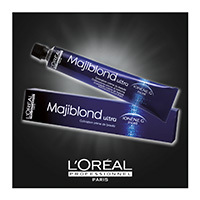 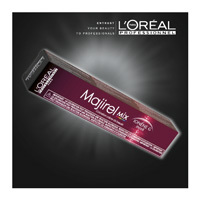 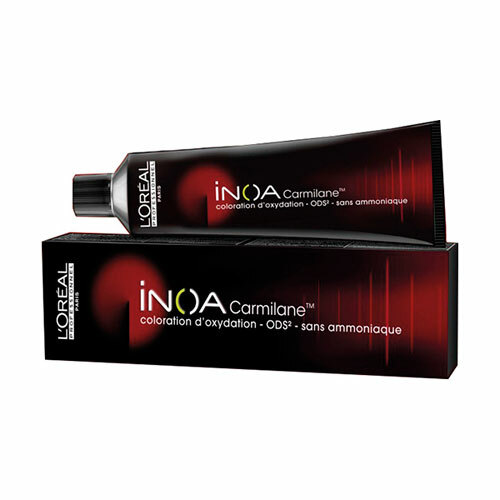 Method of use : 1 tube 50 ml + 100 ml of Oxidant Majiblond.